Volkswagen Amarok Performance, Engine, Ride, Handling | What Car? The Amarok is designed to carry huge payloads (more than a tonne) over rough and muddy terrain, and it fulfils that brief very well indeed. 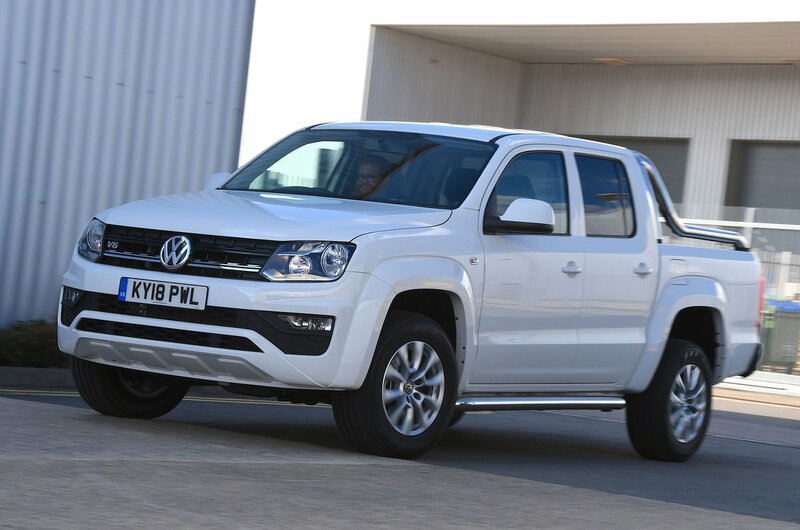 But you may be more surprised to hear that, while it doesn't match the driving dynamics of a conventional SUV, the Amarok is still deeply impressive on the road compared to its pick-up rivals. Naturally, its sheer size and weight means there’s body roll even in gentle corners, but less than you get in its competitors. By pick-up standards it's great to drive, with light and accurate steering, and it rides well, too. 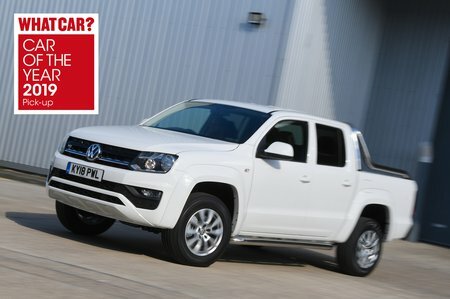 Admittedly, other vehicles in this class have set the bar quite low, but the Amarok rides better than anything else you'd care to put it up against, and is especially impressive at higher speeds. 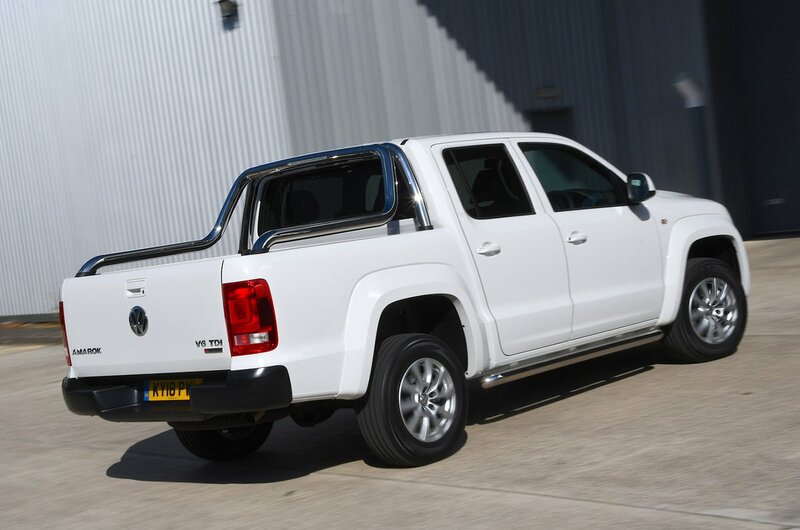 Another area where the Amarok stands out against its rivals is its cracking engine lineup. You have a choice between three mightily impressive 3.0-litre V6 diesel engines, with 161bhp, 201bhp and 254bhp. The latter two are remarkably punchy and smooth – a world away from the clattery diesel engines in many rivals, but, on balance, the 201bhp is the pick of the lineup. Don't discount the 161bhp variant, though, which can still get up to motorway speeds without too much effort and is exceedingly flexible, pulling strongly from well below 2000rpm. The Amarok also impresses greatly as a tow car, too. In fact, the only real issue with this lowest-powered version is the manual gearbox. It may be lighter in its action than some rivals', but it takes a slow and deliberate hand to get the best out of it. Much better is the smooth eight-speed automatic unit that's standard on the top-spec engine and available for the mid-range motor. Not only is it much more refined, but it also improves emissions and fuel economy. There’s plenty of wind noise on the motorway, although it's actually reasonably civilised by commercial vehicle standards.